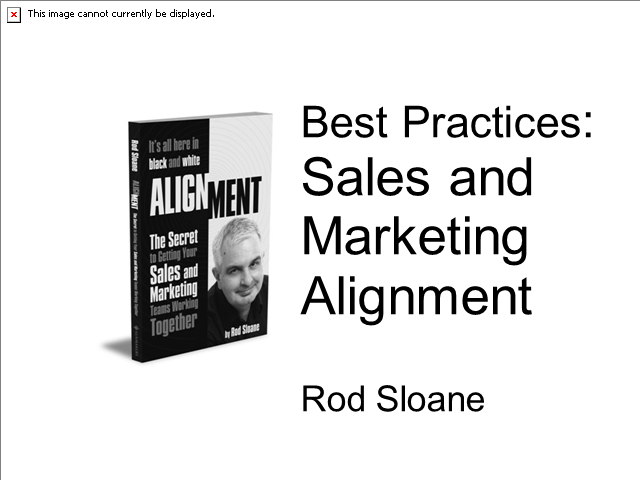 Your Sales and Marketing Teams Working Together". Associates. He started off selling hot dogs at Blackpool Pleasure Beach.